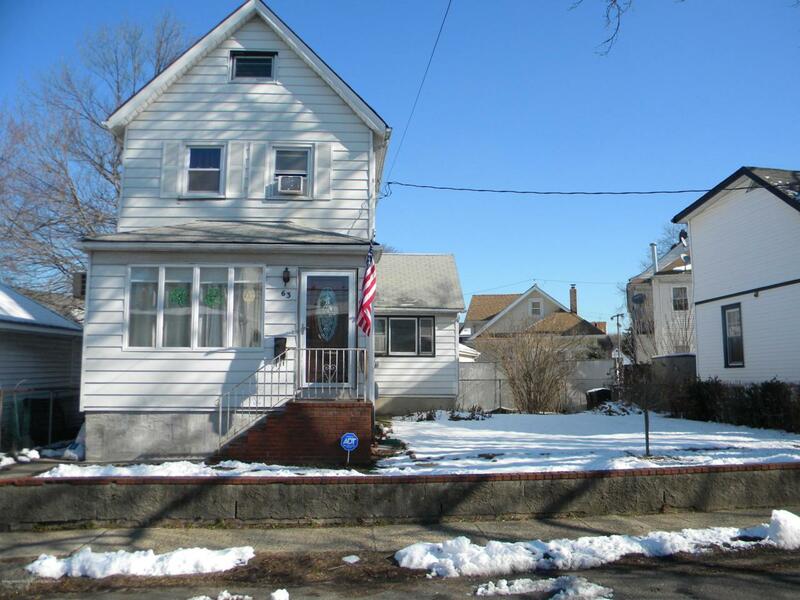 3 bedroom colonial with new kitchen, hardwood floors. Great starter home. Listing provided courtesy of Dynasty Real Estate, Inc..